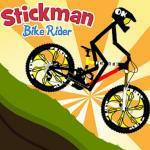 Do you search for a new winter sports challenge? 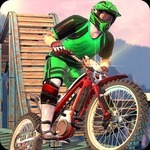 Winter Bike Stunts is a thrilling winter motorbike riding game at gogy 2 player games. 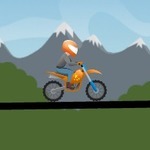 Your goal in this game is simple is to try to complete each level by riding your motorbike all the way to the finish line. Do you have the guts to go over a series of snow-filled obstacle courses? Because we are in winter season. 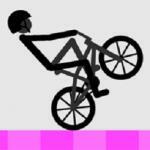 Because motorcycles are very popular games on gogyGames 2018 for online games have now added the game Winter Bike Stunts. Drive your bike carefully! 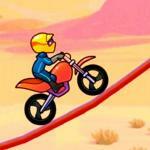 Try to get through all the obstacles in each level. Collect as many points as you can go then and only then at higher levels. 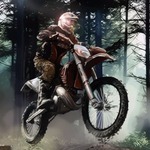 Unlock 3 new bikes and test then and your skills in 10 intense levels. 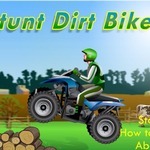 Ride your furious motorcycle through the rough winter scene as you make jumps to do some fearsome tricks and try to adjust your speed to be able to overcome all obstacles in your way. 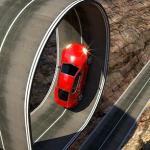 In the game, you have to reach the finish line in best time and avoid to crash. Good luck! We are glad to have your comments. Rating and sharing. 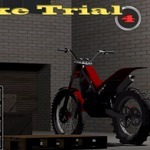 Discover cool games such as Extreme Dirt Bike and X trial Racing at http://www.gogy2.xyz.